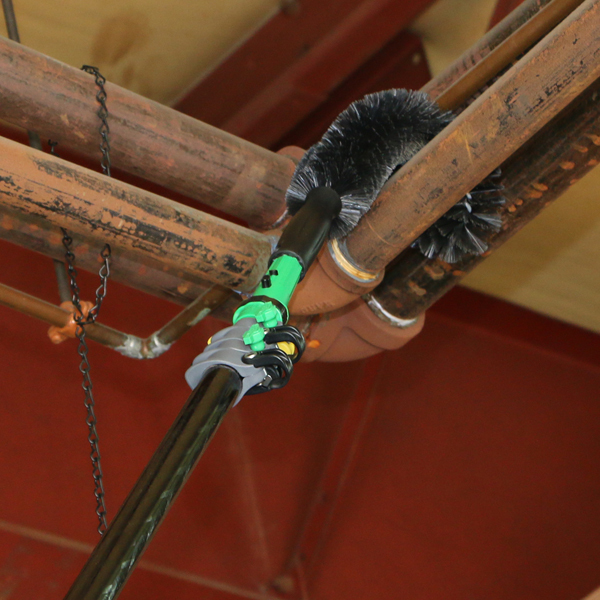 Unger has the tools you need for safely dusting and cleaning high access areas. Our diverse selection of window cleaning tools, dusters, brushes and bulb changers guarantees the perfect tool for every high access cleaning job. 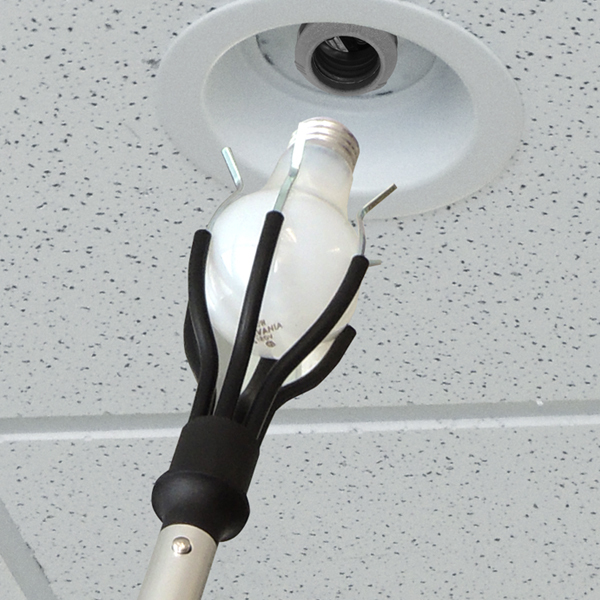 The Unger HiFlo nLite Pole System and our Aluminum Telescopic Poles easily reach trouble areas making ceiling and fixture maintenance a safer, more frequently performed task. All of Unger’s poles have ergonomic handles for worker comfort. 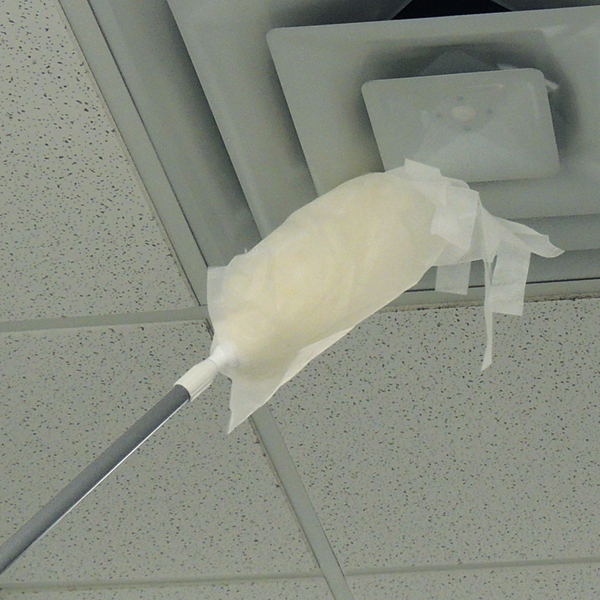 Extend your reach and your clean while keeping workers off ladders and safely on the ground. Innovation and ergonomics are always at the forefront of our research and product development to enable professionals to work faster, more efficiently and above all safely.